But for now I talked enough about non-food topics as we’re all here for a yummy new recipe!!! 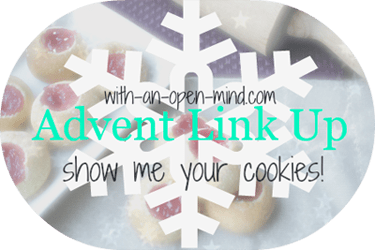 As I found no time to post this lovely recipe yesterday to join into Ksenija’s Advent link-up I decided to make a combined Munch my Monday, Show me your Cookies post and link up today. A little bit unfortunate (or lucky) as Ksenija and I decided to do something similar. 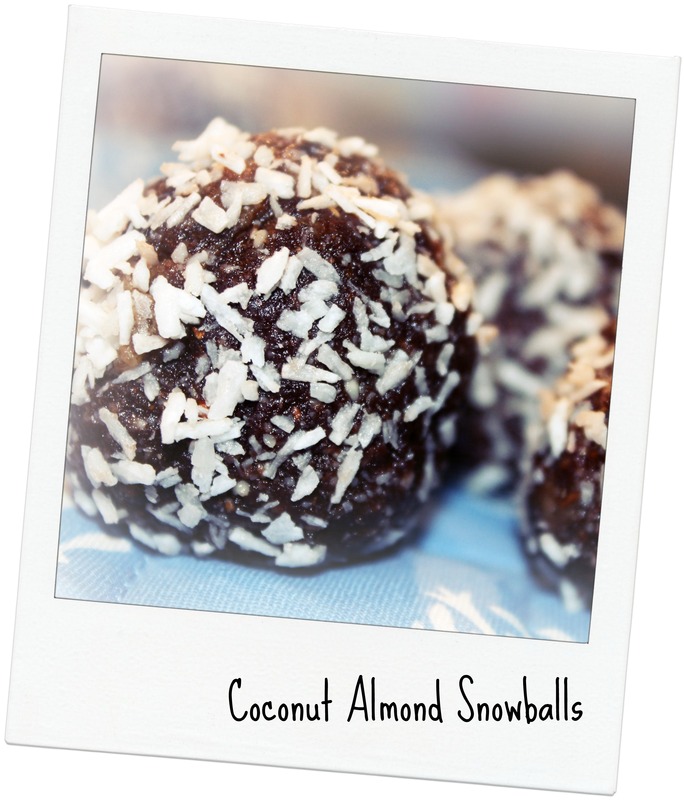 No bake balls. Luckily we both interpreted the topic quite differently. Put the dates into your food processor and mix on a high intensity until smooth. They should come out as a chewy thick paste. 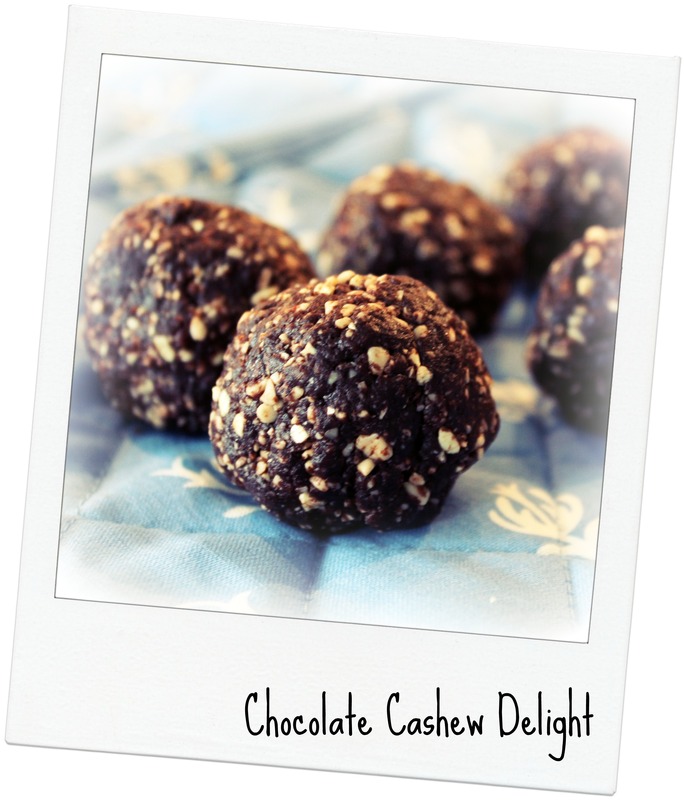 I love this recipe as it is vegan, wheat and dairy free and you don’t have to bake it. It took me about one hour to make three different flavours. A quick and lovely host gift for Christmas time too! So I have to jump into my week. Three workshops are lined up but I am just hosting them not holding them myself. This time I only have to make sure everything runs smooth. Happy for that! I am so looking forward to Christmas. Monday before Christmas will be my home office day so I don’t have to go to the office for 6 days! Yay! I will definitely have to catch up on some sleep. Awesome! I am so happy that you joined my little party again. And how fun that we both made raw cookies this week. 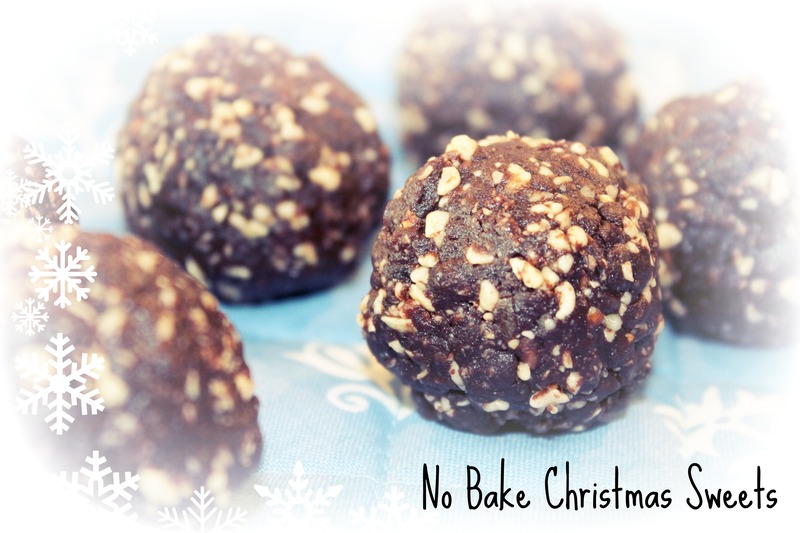 I love me some no bake energy balls and I will definitely try some of your recipes. Have a beautiful week! No bake cookies are the best! These look absolutely mouthwatering and easy enough for me. 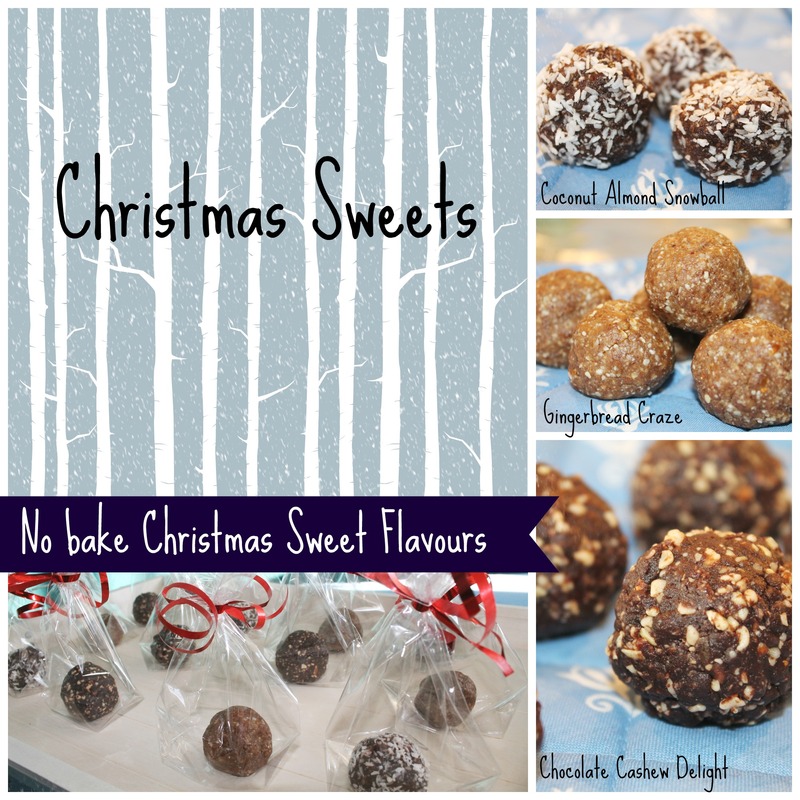 I look forward to making these yummy christmas cookies! Haha, can’t believe you remembered. 🙂 I sure will once I make them. 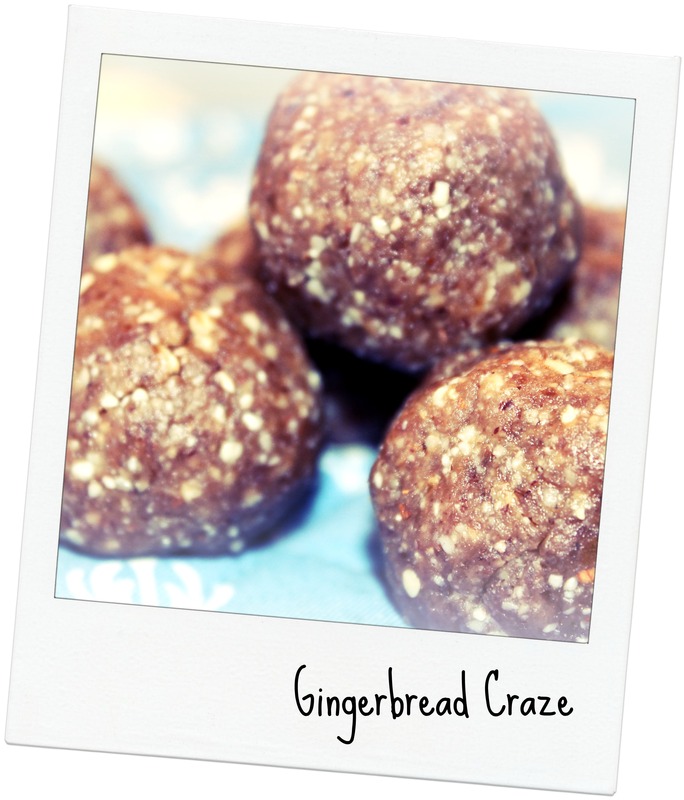 How awesome are you to include 3 recipes in this post? I think if I had to pick one I would go with the chocolate coconut. They look kind of amazing, you know?